The mission and passion of the Crossroads Hospice Charitable Foundation is supporting community hospice care and education. Our efforts are made possible only by the generous gifts from our donors who share in our passion for quality end-of-life care. Such support was given to us by the Bothwell Health Center Foundation of Sedalia, Missouri. The Bothwell Foundation donated $5,000 as a part of their new program designed to give annually to local hospice organizations who serve their community. We are honored to be a part of the Sedalia healthcare community and we are sincerely grateful for the Bothwell Foundation's support of hospice and palliative care. Our donors are truly a blessing and are the lifeblood of our efforts. Your gifts allow us to touch communities across the country and bring support for your local community's end-of-life care and education programs. We are truly blessed by the kind and generous support of the Bothwell Foundation. We sincerely thank them, the community of Sedalia, Missouri and all of our donors, for their heart of giving. The Bothwell Foundation is a bastion of community healthcare excellence and a shining example of dedication to improving the quality and availability of state-of-the-art treatment and care. 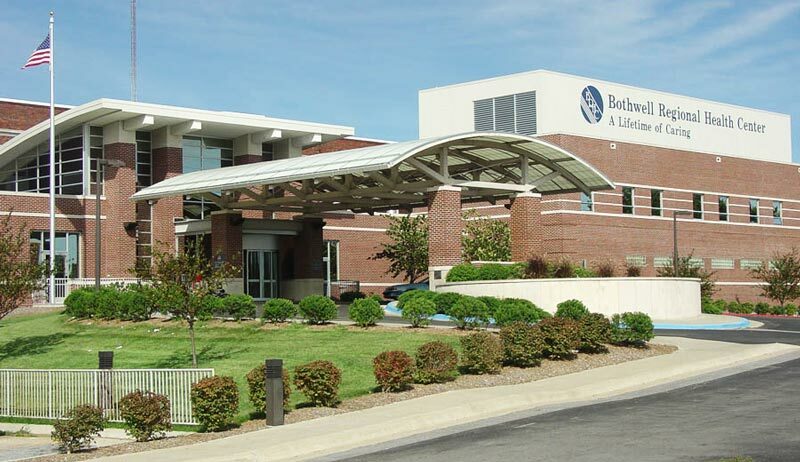 Since 1930, the Bothwell Regional Health Center has faithfully provided West-Central Missouri with the highest quality of healthcare, and has tirelessly worked to enrich the lives and wellbeing of patients and families alike. We’re blessed to call them friends and look forward to helping one another pursue the goal of bringing quality care to those in need.